One reason why Bruschetta is one of my favorite foods is the presence of tomatoes in the recipe. Though the truth is that the original recipe of this old time Italian snack does not involve tomatoes at all. The real Bruschetta is just roasted bread rubbed with garlic and topped with extra-virgin olive oil, salt and pepper. However, that hasn't stopped food lovers like me from experimenting with many new toppings on our favorite food. I wanted an Indian version of the Italian dish, and moreover, I wanted it for breakfast. Why not? 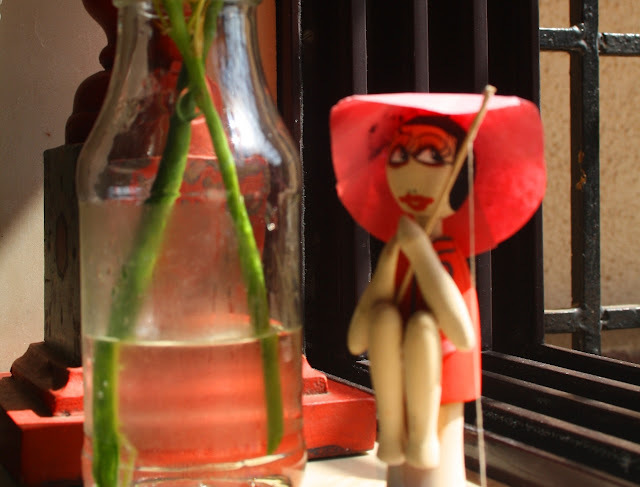 I had some excellent peanut chutney that I had bought from a Maharashtrian stall at an exhibition in Bandra. I decided to put it to good use, and create my own, very unabashedly Indian sibling of the very Italian snack. 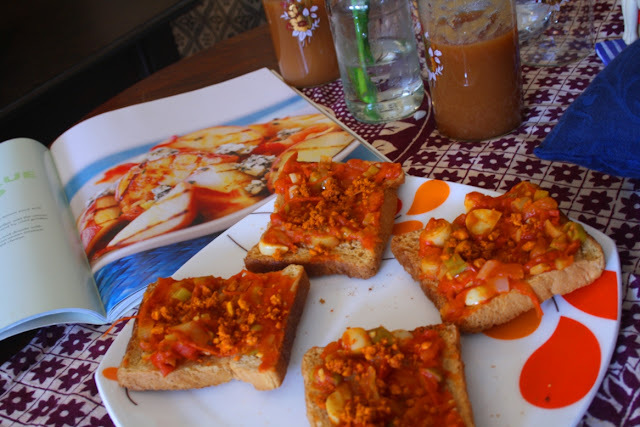 And thus was born the "Tomato Chutney Bruschetta". 4 slices of brown bread, lightly toasted. Typically any French bread is used. Add the oil to the pan. Add chilis and fenugreek seeds. Stir fry for a few seconds. Do not let the seeds burn. Add chopped tomatoes, garlic, ginger. Fry for 2 minutes. Cover and cook for 10 minutes or till tomatoes are just done. Cool the mixture. Add salt to the tomato mix. Rub some minced garlic on each slice of bread, and then drizzle some extra virgin olive oil on each slice. 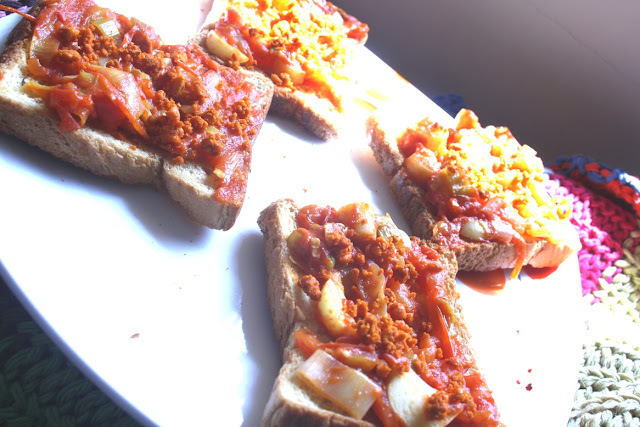 Top each slice of bread with some tomato chutney. Sprinkle roasted peanuts for some added crunch. I had used a ready-made peanut chutney. 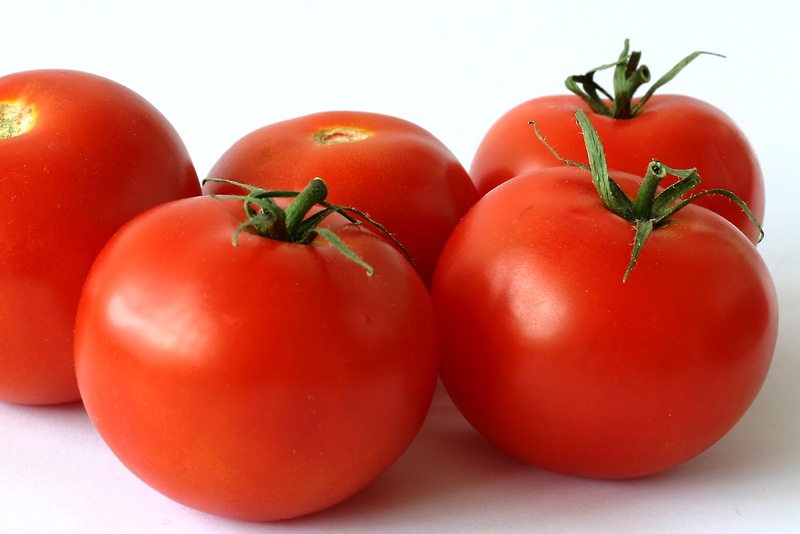 Tomato contains large amount of lycopene, an antioxidant highly effective in scavenging cancer causing free radicals. This benefit can be obtained from even heat-processed tomato products, including ketchup.